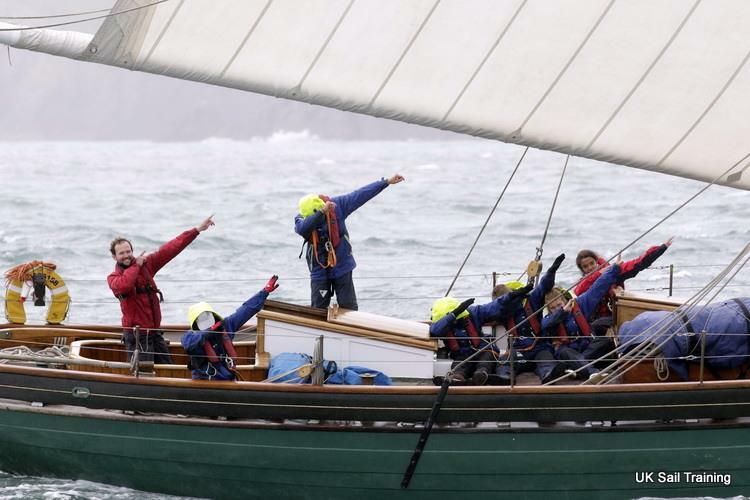 We regularly participate in the annual ’round-the-cans’ Cowes Small Ships Races youth sailing event. 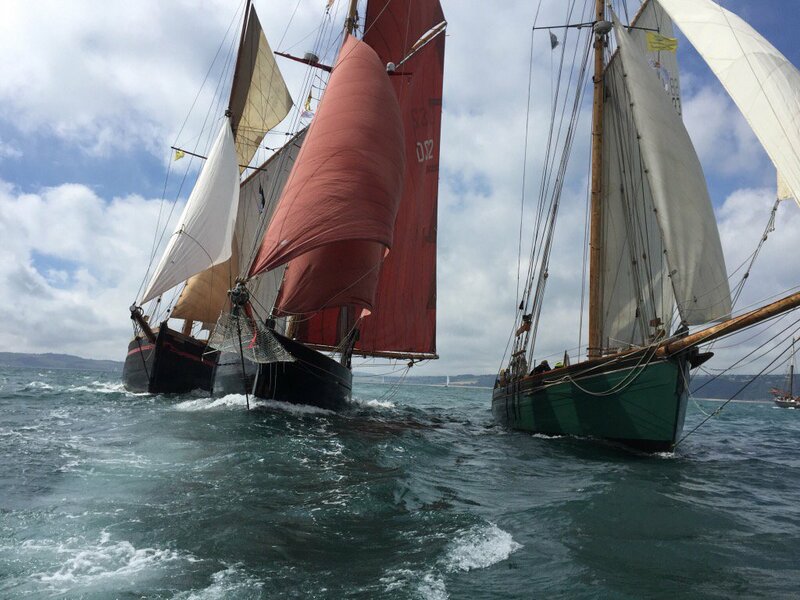 Run under the rules of the Tall Ships Races, this is a short but extremely popular race, held each year on the first weekend of October out of Cowes. The race suits smaller vessels, usually under 24 metres long with up to 16 trainees on board and is open to individuals aged between 12 and 25 years. About every 2 years a longer ‘passage race’ is held with at least two host ports and a longer stretch of offshore racing. The next one could well be in 2019. No previous experience is necessary. You will participate in every aspect of life on board, under the full instruction of our professional sailing staff, learning about navigation, helming, cooking, making sail and much more. For more information on these fabulous races please contact us.